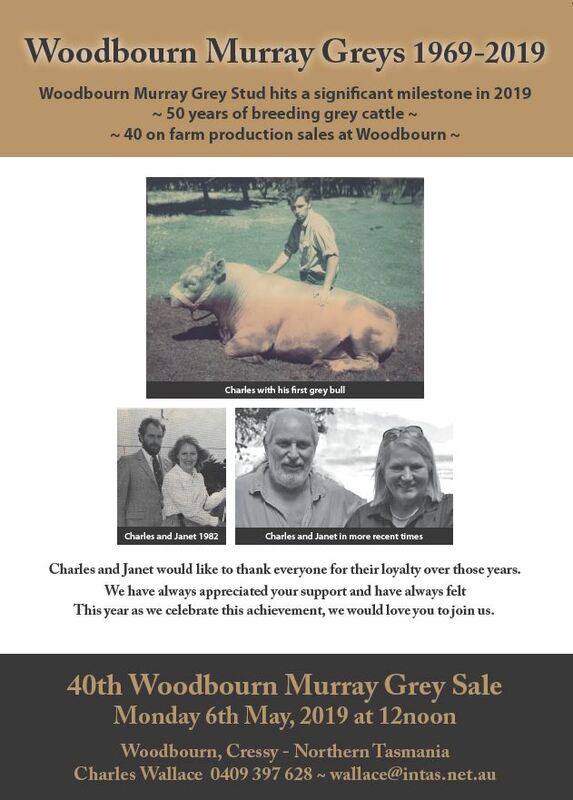 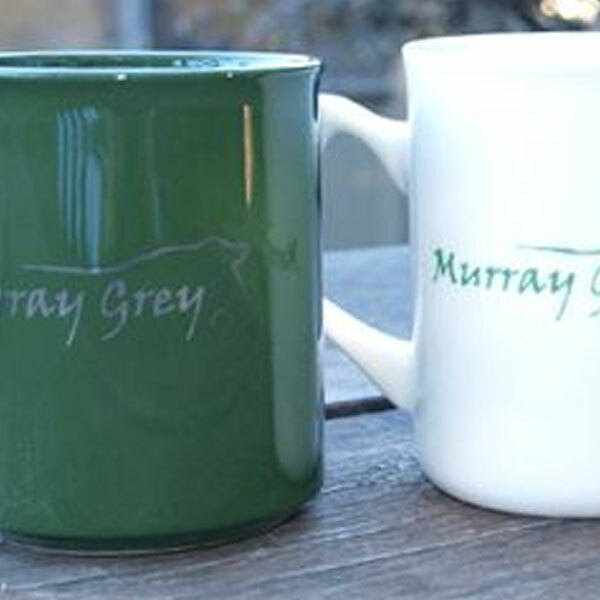 A range of merchandise is currently on offer from the MGBCS. 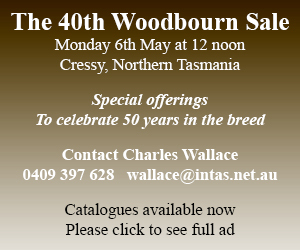 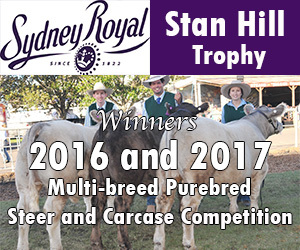 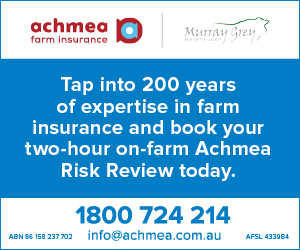 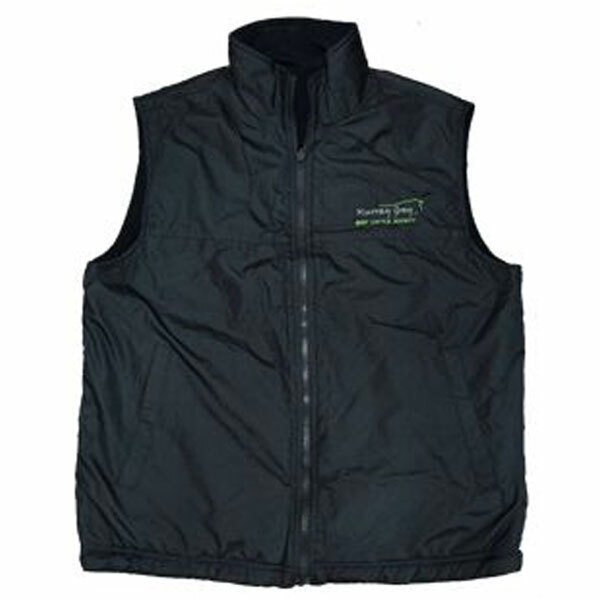 All prices include GST and standard Australia Post costs apply. 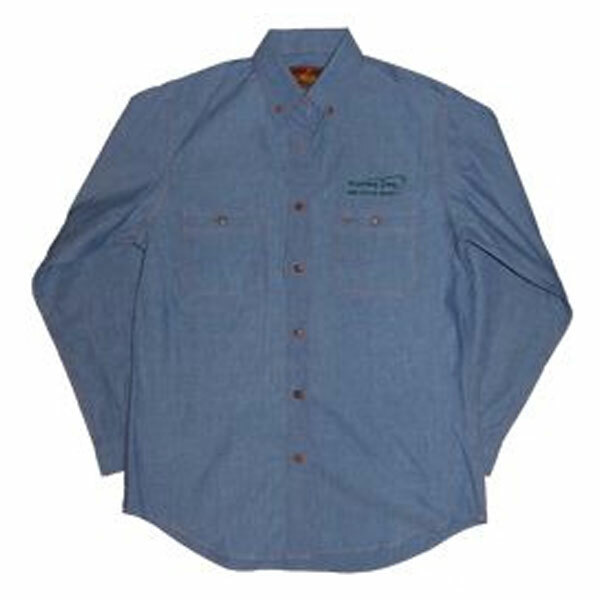 Not all sizes are kept in stock, therefore please allow ample time to receive delivery. 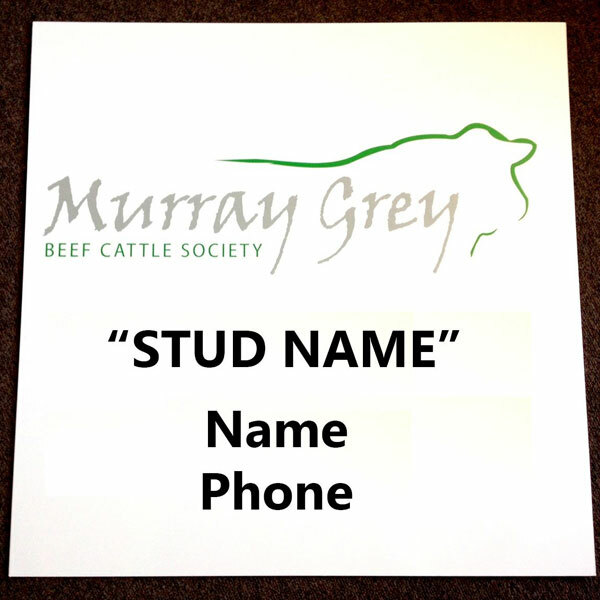 To order, Merchandise Order Form or contact us. 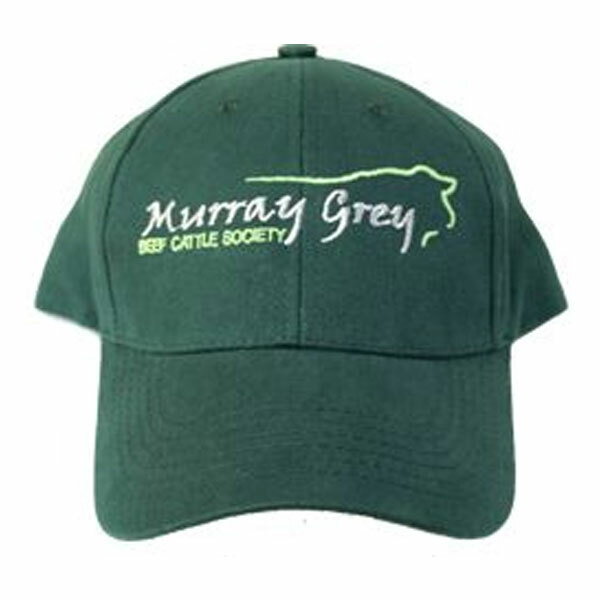 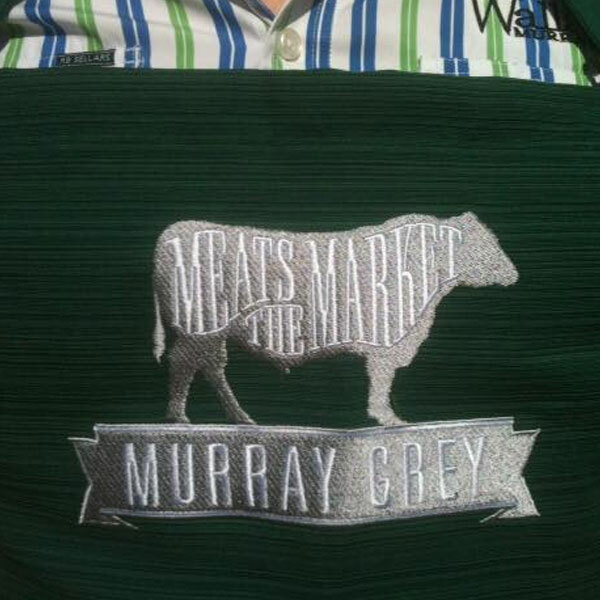 $16.60 – bottle green, featuring Murray Grey BCS logo. 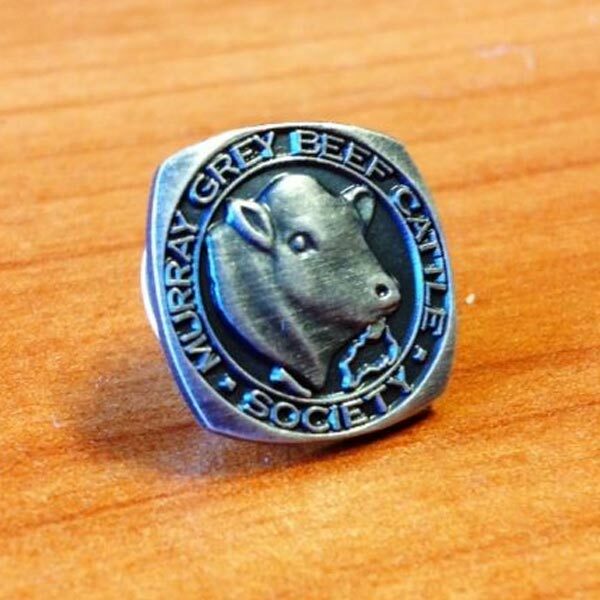 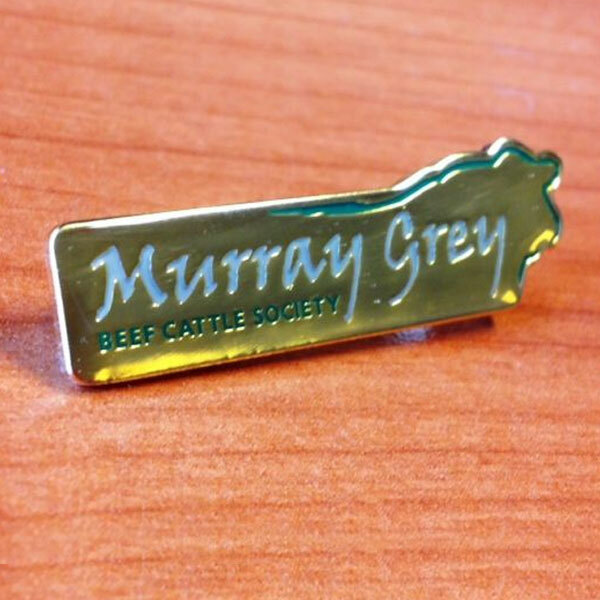 $50.00 – featuring the Murray Grey BCS logo.  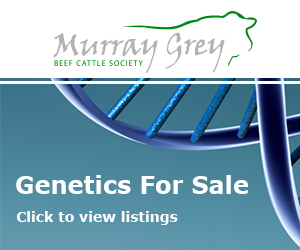 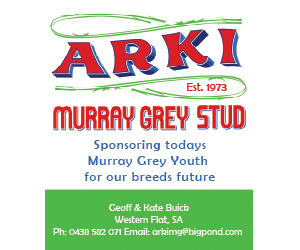 $5.50 – green with Murray Grey BCS logo. 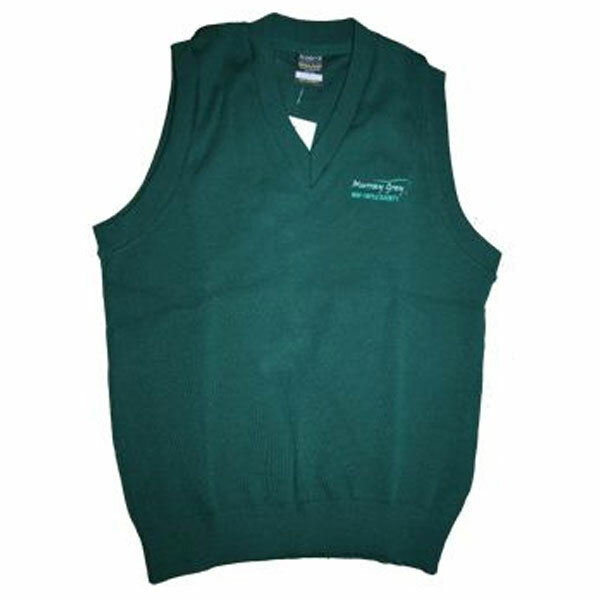 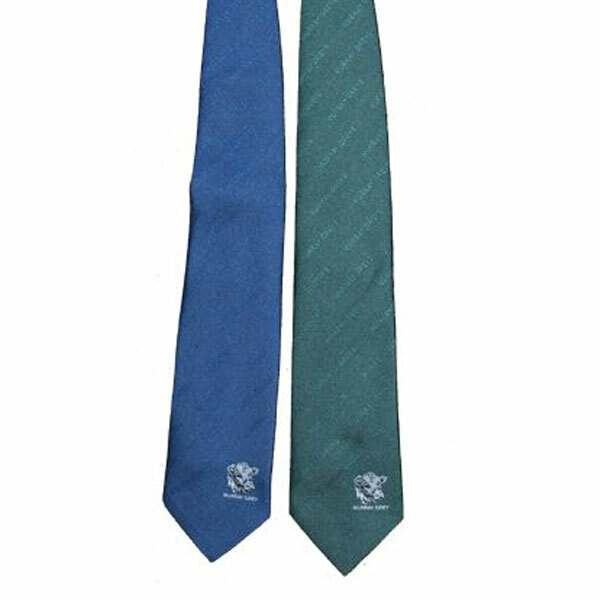 $22.00 – available in bottle green or navy.